The Sims Blog: Get Hyped, It's The Sims' Anniversary! The Sims Blog: Get Hyped, It’s The Sims’ Anniversary! The Sims Team has just released a new blog to celebrate The Sims Franchise’s 19th Anniversary. 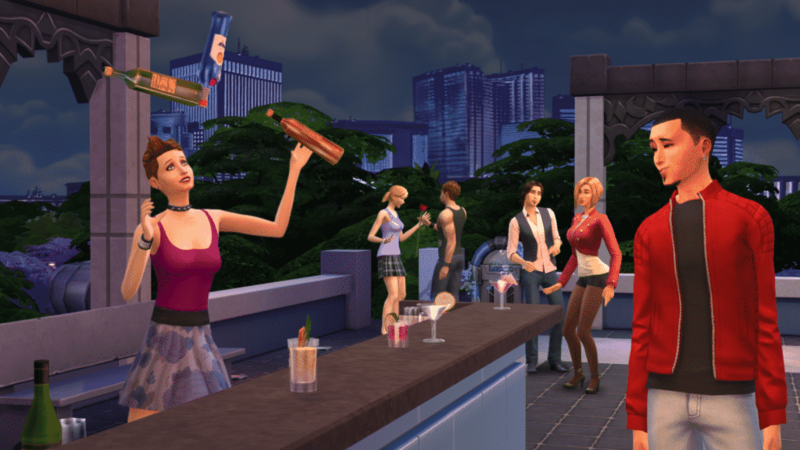 In this blog they’ve shared some tips about throwing a party in The Sims 4, shared the news about the new designs available in the Threadless Store and also shared the link for the Maxis Monthly Livestream “for some community fun”. Ready to get celebrate #TheSimsTurns19? We are, too! Chat with fellow community members on The Sims 4 Forums, follow us on Twitter and Instagram, like us on Facebook, and subscribe to our YouTube channel. Sign up for The Sims 4 newsletter and get Grim’s Ghoulish Guitar for free! So I guess University is the next pack? According to the first screebn.